In the early 1800s, homesteaders who migrated from New England to the Northwestern Territory often passed through the Mid Hudson Valley. Smitten by the area – or simply tired from the arduous journey – some settled here instead, naming this highest point in the region “Illinois Mountain” after their intended destination. Even earlier, the mountain provided refuge for the local citizenry as the British bombarded the waterfront during the Revolutionary War. Later, it was home to one of Highland’s most colorful characters, Levi Calhoun. A genuine American “mountain man,” Calhoun was born in 1890, one of 18 children. 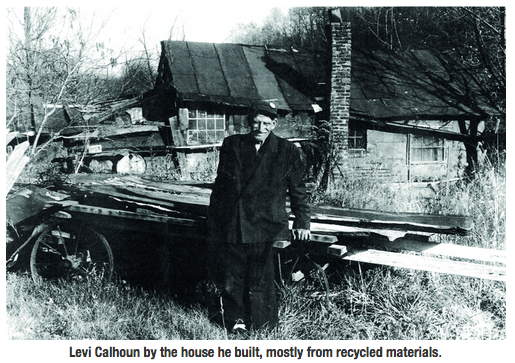 Presaging modern environmentalists, he constructed his house out of recycled, flattened tin cans and lived off the land collecting ginseng, snakeroot, horehound, and coltfoot. He trapped foxes, raccoons, rabbits, and muskrats, all of which still inhabit the forests, orchards, and rocky slopes of Illinois Mountain. Today, as part of Berean Park, adventurers can choose their own level of adventure. 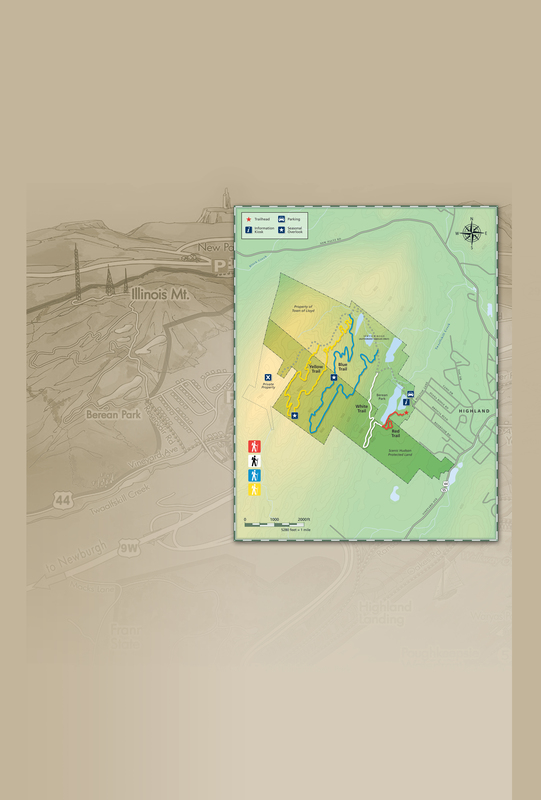 At the mountain’s base, recreational fishing, picnicking and lake swimming are complimented by gentle hiking paths. 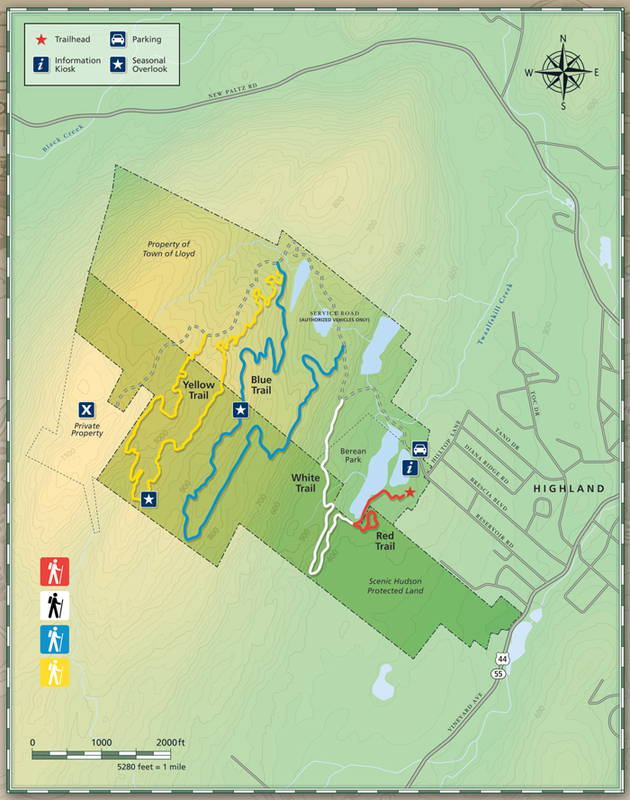 More strenuous trails that venture deeper into the wilderness and higher toward the peak (1,125 feet above sea level) pierce the same landscape navigated by earlier explorers. Seasonal activities include mountain biking and snowshoeing. Whatever your pleasure, immerse yourself in all of nature’s bounty, little changed from the time of those westward migrating New Englanders.